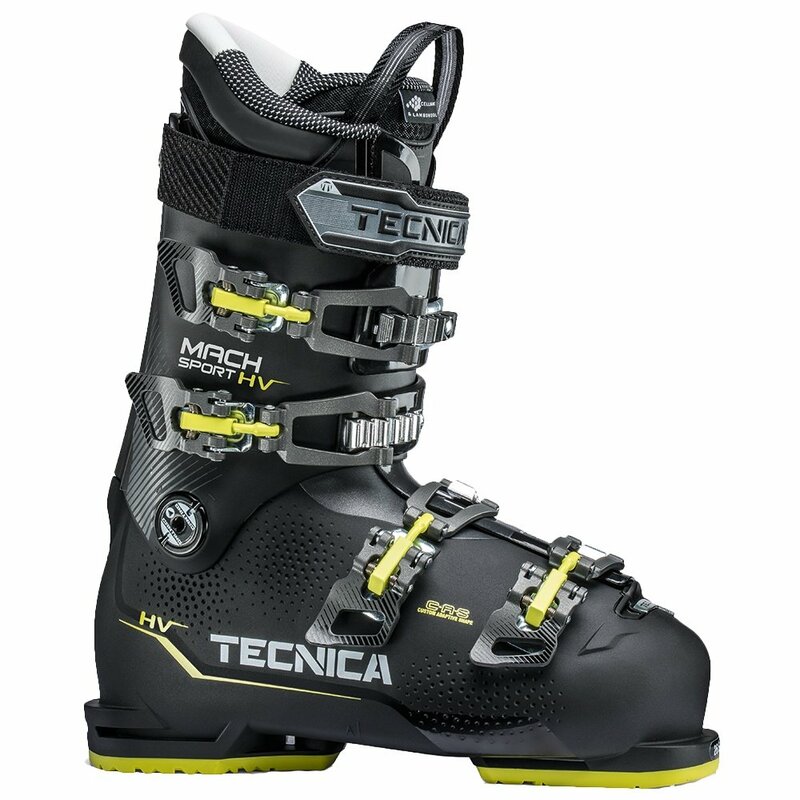 Comfortable and versatile, the Tecnica Mach Sport HV 90 Ski Boots give everyday skiers improved access to advanced technologies, improving every minute you get to spend on the mountain. The Polyester and Polyurethane construction gives the shell of this boot temperature-resistant stability, and a Double Quick Instep design makes getting in or out of the boot easier. Since fit is so important for performance Tecnica gave this boot C.A.S. Technology, allowing for enhanced customization of fit, and the PE Light Celliant Liner is fully heat-moldable.